Here's a quick note on how to dress like a rock star. We bear good news, The Voice fans! We’re already over the moon about Gwen Stefani joining the ranks of Adam Levine and Blake Shelton in the new season of this top-rating reality singing competition. And just when we thought things couldn’t get any better, we hear yet another breaking news that will surely make #TeamAdam fans jump for joy. 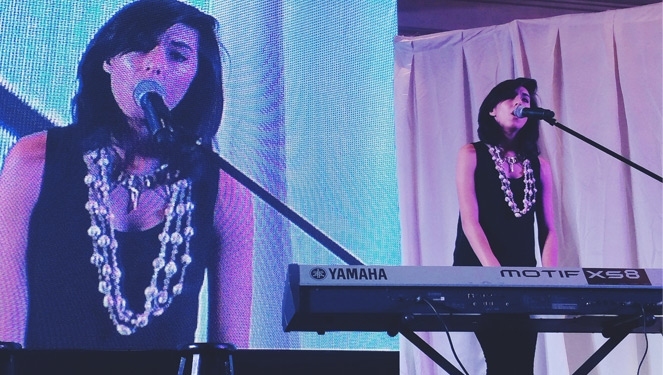 The Voice Season 6 finalist and YouTube sensation Christina Grimmie is out to conquer Manila and you better catch her as she performs live at Ayala malls this weekend. On October 4, she’ll be rocking Alabang Town Center at 4PM, Glorietta at 7PM, and on October 5 she’ll be in Trinoma at 7PM. Got it? Now mark your calendars, stat! 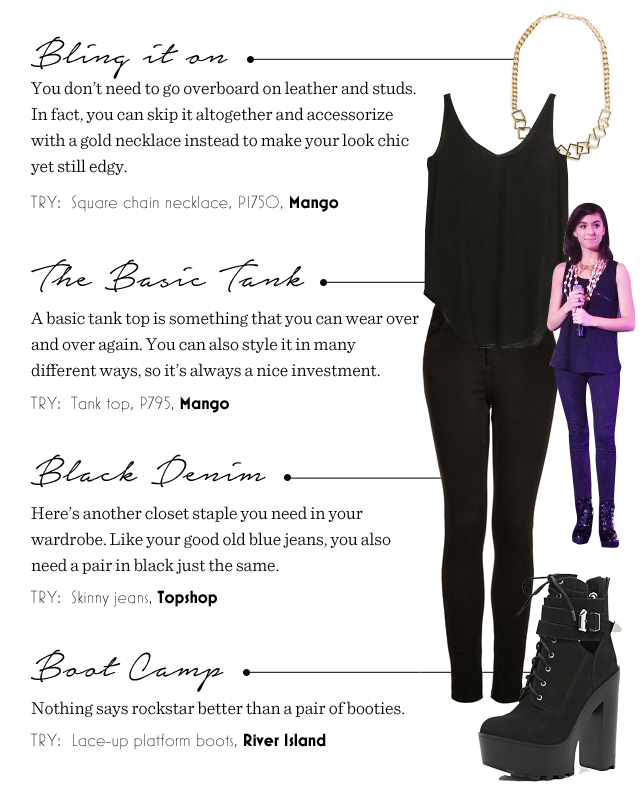 And oh, while you’re at it, here’s a rock star-approved outfit suggestion for you─ straight from Christina Grimmie herself! Scroll down and take sartorial notes from her grungy, edgy style.